Home » News archive » TYTUS: First…Revealed. TYTUS: First Single, Coverart & Tracklist Revealed. 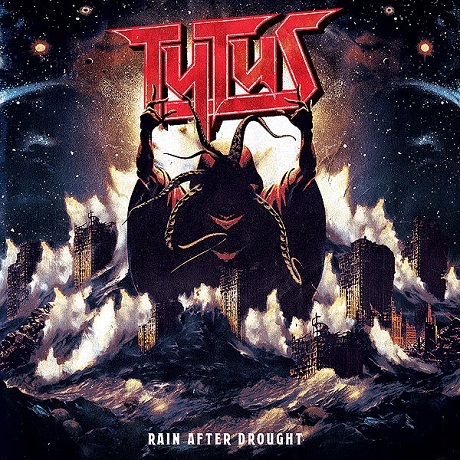 Italian Heavy Metal band TYTUS, have finished works on their sophomore album "Rain After Drought" and now we can show you the 1st advance song as well as cover artwork and tracklist. Release date had been set for 8th of January 2019 through Fighter Records.